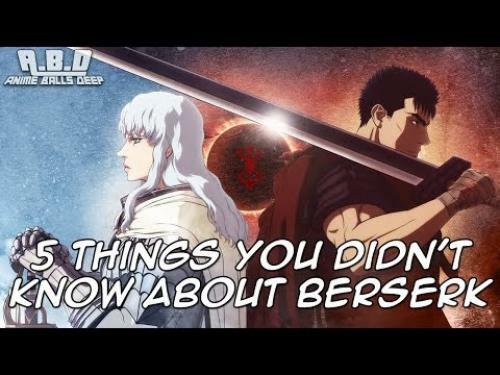 This video is for all you horror anime fans out there featuring 5 things you didn’t know about Berserk. Berserk is a horror manga that spurned an anime TV series, a few movies, and another anime TV series picking up where the other left off. If you are like me, you will eat up this extra info on the beloved Berserk series. Thanks to Anime Balls Deep for creating this in depth video. 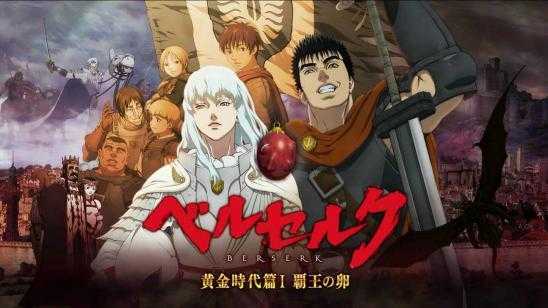 Just wondering how many of you are still reading the Manga and how many of you are watching the current Berserk anime series?